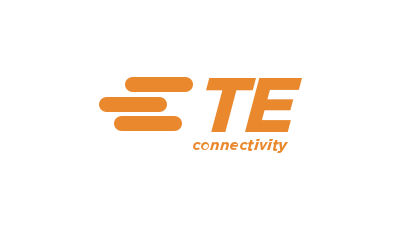 TE Connectivity is a $14+B company that manufactures sensors and connectivity products for harsh environments in a variety of industries including medical. 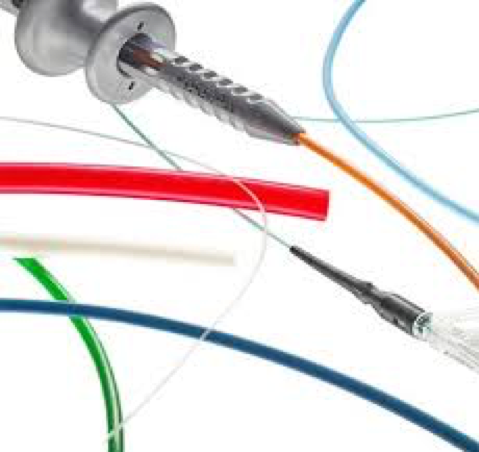 TE Connectivity (Tyco Electronics) is a spin-out from the Tyco Corp.
TE had a board level directive to more than double the size of their existing medical cable business. BCS was engaged to assist TE’s internal consulting group establish an acquisition strategy to meet the board’s objectives. As part of this effort BCS researched 9 distinct medical device contract manufacturing segments. Primary data points included: segment size, growth rate, margin profile, key manufacturing capabilities, competitors, major OEM customers, fit with TE’s existing business/capabilities and sales cycle. In addition, BCS outlined potential acquisition targets / ways to enter the market. Within one-year TE acquired several companies highlighted by BCS with EV over $1B. Since then, TE has continued to grow organically as well as inorganically and has established itself as a premier partner to OEMs in manufacturing interventional catheters and minimally invasive surgical devices.